Looking to do some house projects or updating? 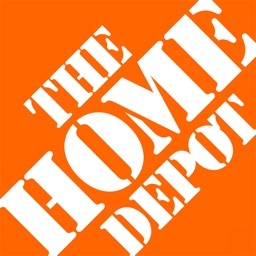 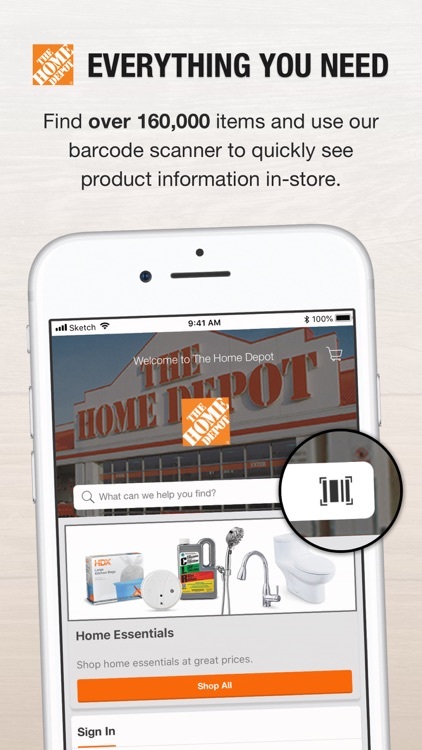 These apps will help you find a store that will give you everything you need to complete home improvement projects. 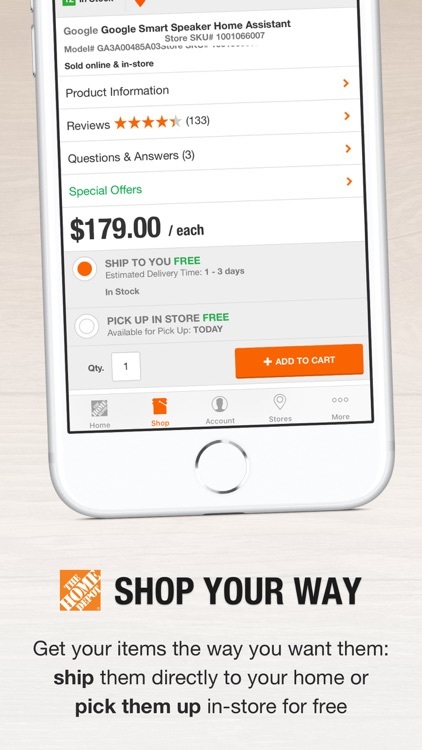 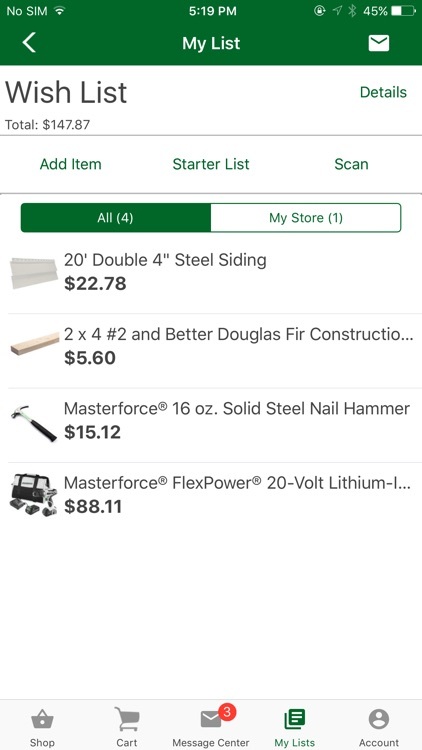 LOWE'S HAS REINVENTED ITS iOS POWER TOOL! 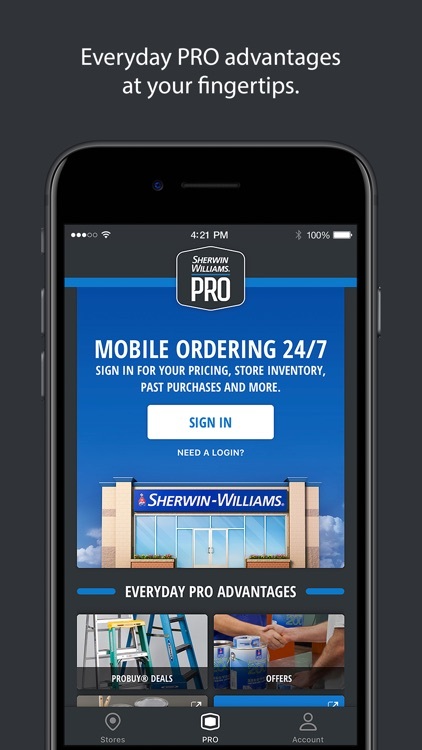 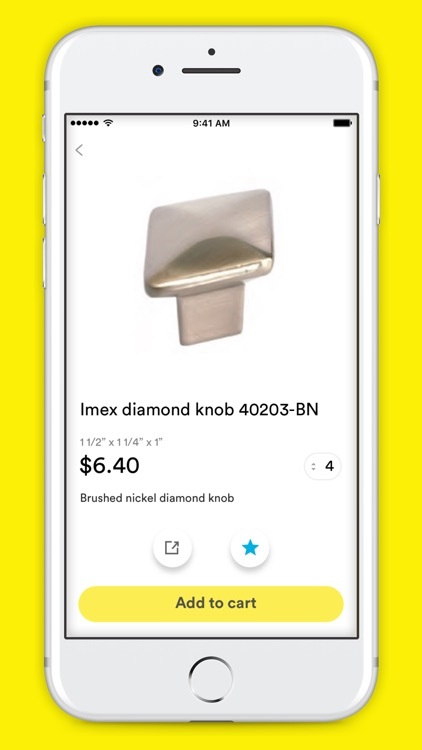 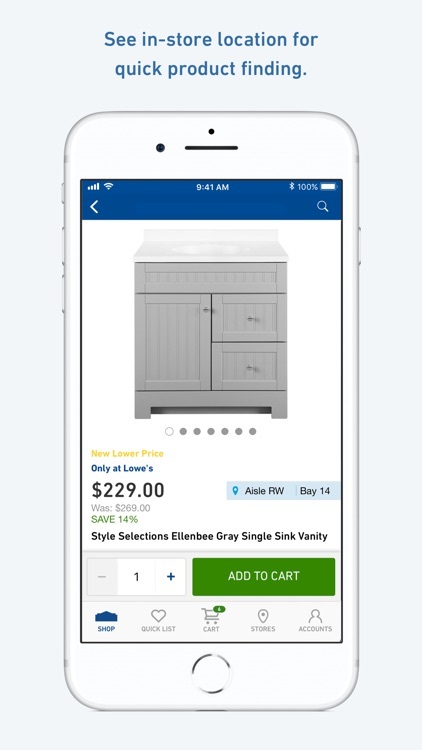 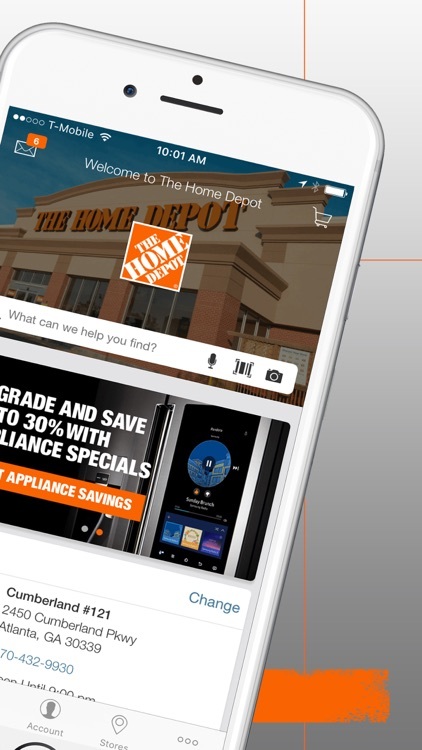 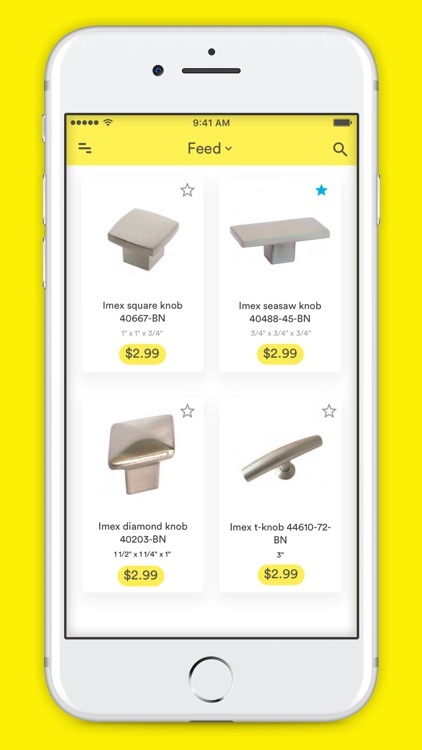 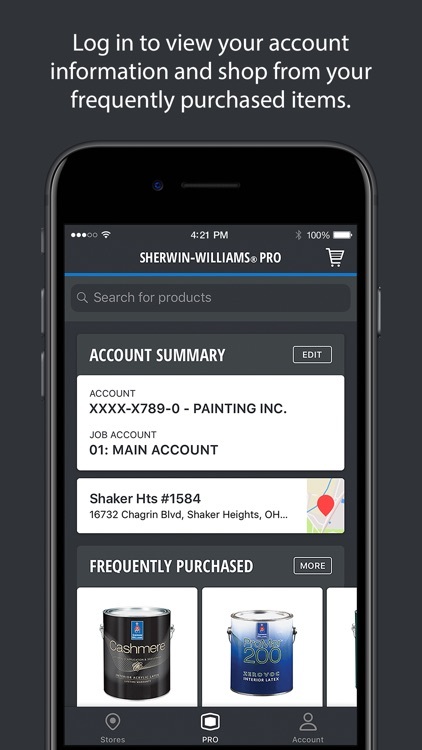 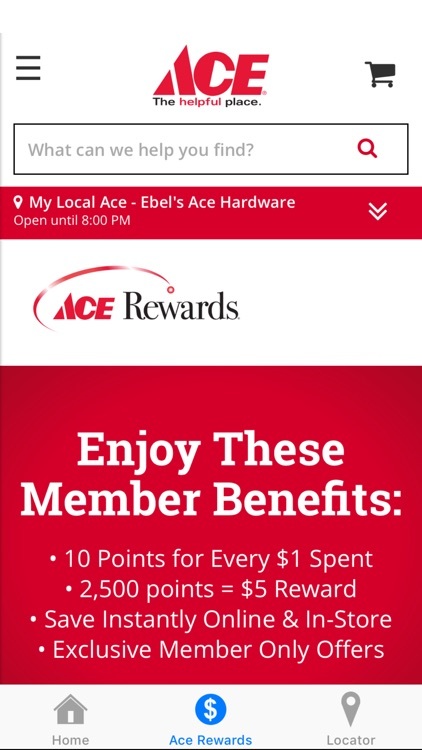 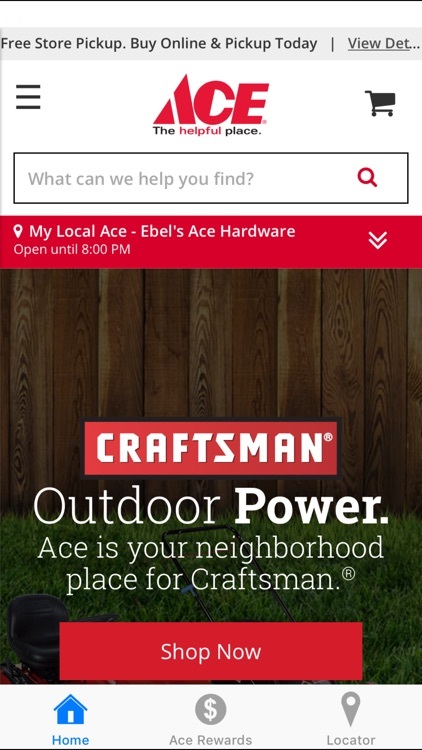 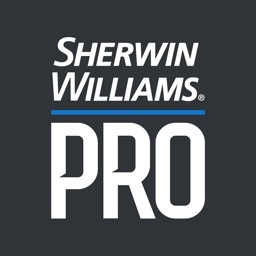 Get more done on your next DIY or home improvement project with the totally redesigned Lowe's app – your best shopping companion. 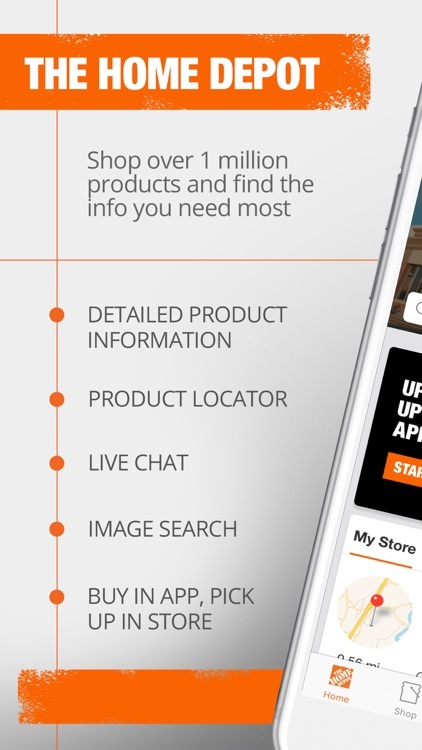 • Now with bigger and better product image galleries including zoom, video, annotated images, and 360-degree spins. 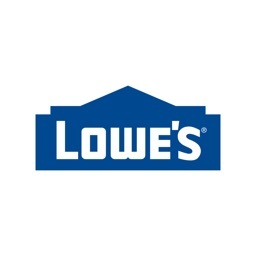 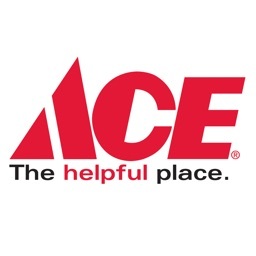 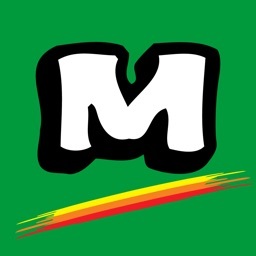 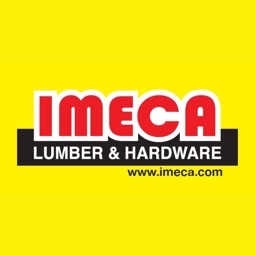 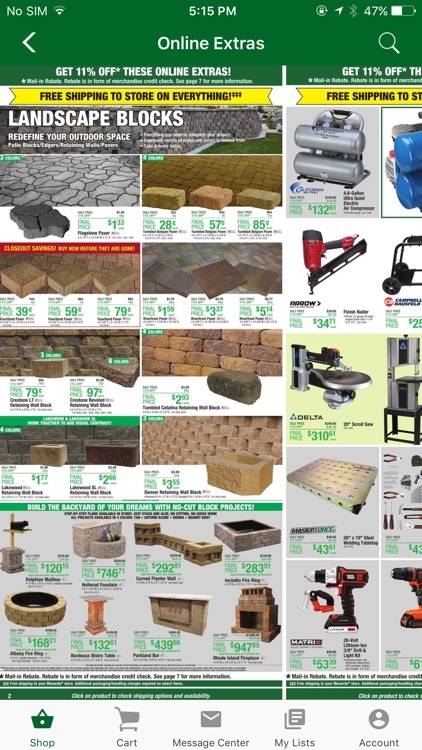 A one stop home improvement experience.